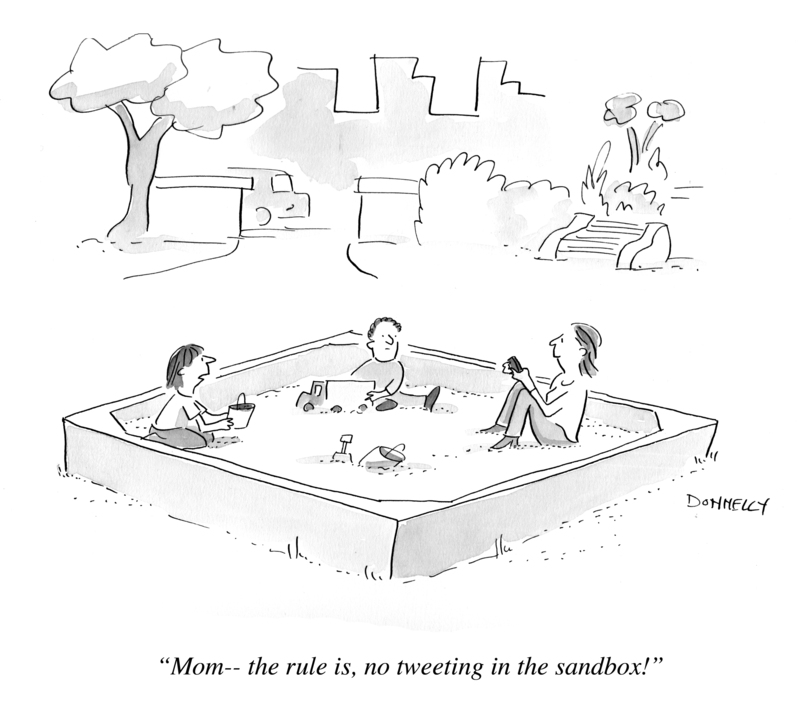 No Tweeting in The Sandbox | When Do They Serve The Wine? Those of us born before 1990 work hard to keep up with technology, we weren’t born into it. I love twitter, tumblr, email, FB, and I was born well before then. But it will be interesting to see how the upcoming generations will be different because of the Internet. 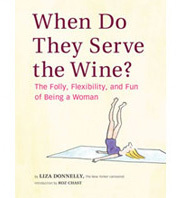 Will they physically be different from bending over phones? Will their brains work in new, as-yet- to-be-understood ways? Will their handling of cyber-etiquette be so ingrained as to further distance us from them? Just when we were able to trash the music divide that existed with parents when I was young–my children and I share music tastes– along comes the Internet. I text with my daughters frequently, but I am not able to email my computer-less father. The Internet is not only changing us in both good in bad ways, it is changing how the generations co-exist. I guess there’s always something. This entry was posted in Random but Relevant and tagged Facebook, Online Communities, relationships, Social media, Social Networking, Trending and Popularity, Tumblr, twitter. Bookmark the permalink.